Rib cage. Permission Joseph E. Muscolino. Kinesiology – The Skeletal System and Muscle Function, 3rd ed. (Elsevier, 2017). This is not a list of precautions or contraindications for massage therapy. Rather it is list of miscellaneous, somewhat random, “dos and don’ts” that I believe would improve massage therapy sessions with clients. I am not sure that everyone would agree with all of them, but I offer them for consideration anyway. I would say that if you agree with any of them, you can bet that many of your clients will as well. The problem is that often a client will not want to criticize what the massage therapist does. It is easier for the client to simply smile and say that the session was good, and then never return. This is pity, especially when it might be because of a few small things that could easily be changed. I will start by admitting that as a client of massage therapy, I am generally not a fan of having a manual therapist work on me using their knuckles, whether the therapist is using an open or closed fist. I am not a fan of this contact because it is “bony.” Knuckles can be used fairly well in areas that are “meaty,” such as the gluteal region, but when they are used over the rib cage, ouch! 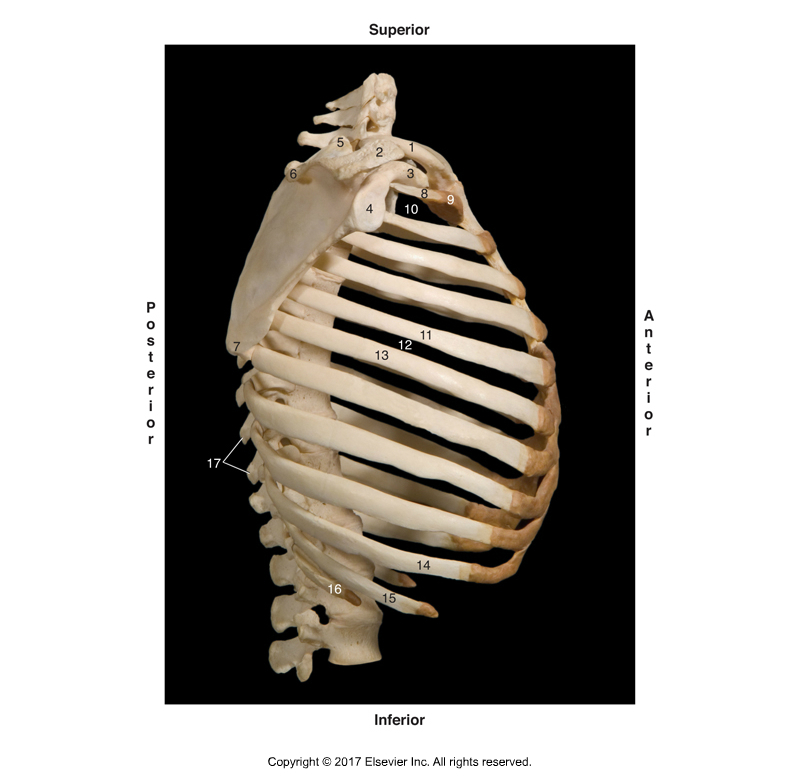 Ribs are bony and knuckles are bony; and a bony contact against a bony body surface is rarely comfortable. To me, it just ends up bruising the periosteum of the ribs. So this “don’t” is to avoid using knuckles as a contact whenever working on the client’s rib cage, or any other area where a bony landmark is close to the skin. Muscle attachment. Permission Joseph E. Muscolino. Kinesiology – The Skeletal System and Muscle Function, 3rd ed. (Elsevier, 2017). I used to go to an excellent therapist who did wonderful massage therapy work. He was tops! But he had one habit that I never enjoyed. That is, when he was doing a deep pressure stroke along a muscle, he would not lessen his pressure when he reached the muscle’s bony attachment. It was always uncomfortable to me. Deep pressure over the meaty muscle belly is fine because all the soft tissue of the belly can absorb that pressure, but as the muscle thins toward its attachment, there is less soft tissue to absorb the pressure and when the stroke reaches the actual bony attachment itself, strong pressure feels like the periosteum of the bone is being bruised. In this regard, this “do” is similar to the “don’t” just above. I believe that pressure should always be modulated based on the change in mass of tissue (and tone of tissue) that is beneath the contact. So, when you are performing a stroke, especially with deep pressure, be sure to lessen your pressure as you approach the muscle’s bony attachment. 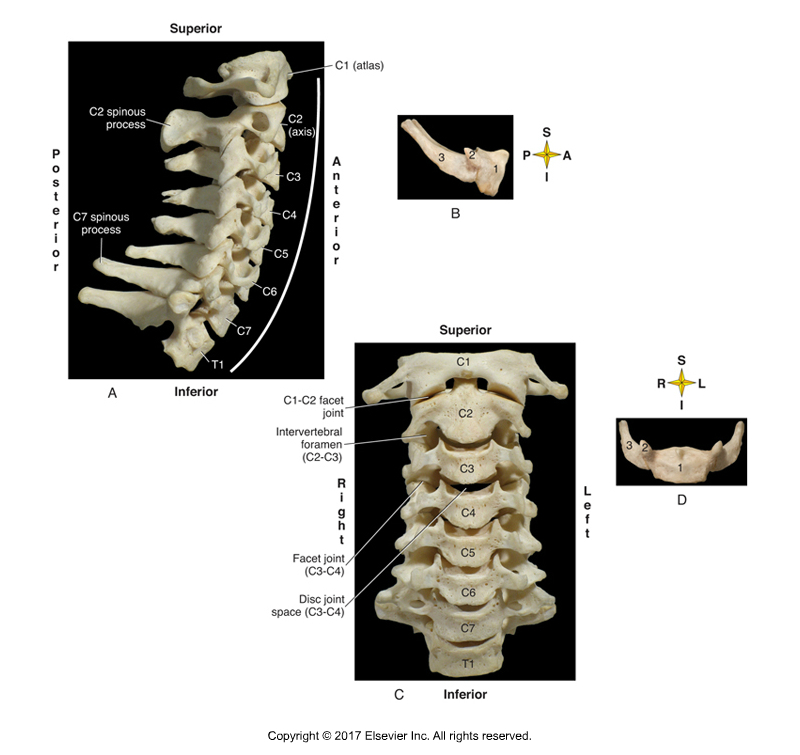 Cervical spinal transverse processes. Permission Joseph E. Muscolino. Kinesiology – The Skeletal System and Muscle Function, 3rd ed. (Elsevier, 2017). As with “Dos and Don’ts” numbers 1 and 2 above, deep pressure massage therapy on bones rarely feels comfortable for the client. I am not saying that all soft tissue manipulation should always be perfectly comfortable for the client, but if a stroke is uncomfortable, then it should be for a good reason; one that benefits the client’s health. 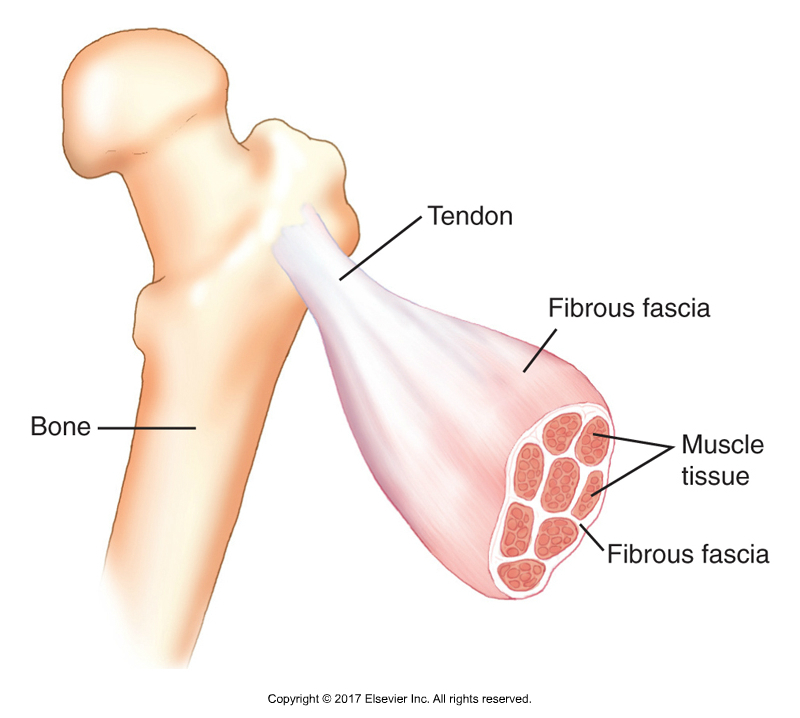 Very deep pressure on bones is rarely beneficial, and it hurts; so why do it? This is especially true when the bony landmarks are small and pointy, such as the transverse processes of the cervical spine. I always know when a manual therapist working on me does not know the anatomy that is under their contact when they are doing a very nice deep stroke along the musculature of the neck and then they veer off the musculature, maintaining that same deep pressure, onto my transverse processes. Ouch! This is one of the quickest ways to lose me as a client. Certainly there are times to work attachments of the scalenes and longus muscles at the transverse processes, but the pressure used there should be modulated based on the bony contour. So, as a rule, if you are using deep pressure in the neck, stay away from the transverse processes please. Joint mobilization. Permission Joseph E. Muscolino. Manual Therapy for the Low Back and Pelvis – An Orthopedic Approach (2015). Anterior abdominal wall massage. Permission Joseph E. Muscolino. Kinesiology – The Skeletal System and Muscle Function, 3rd ed. (Elsevier, 2017). If we can have a “don’t start” with something during a massage therapy session, let’s throw in a “don’t finish” with something. So often, when having a 60-minute or 90-minute full body massage, the therapist will finish with abdominal work. The problem is that with all the time that has passed from the beginning of the session, as well as all the increased circulation that has occurred with the massage, the client often has to urinate toward the end of the session; this is especially true for middle aged and older clients. So this is the worst time to work on the abdomen. If you want to do abdominal work on your client, don’t finish the massage therapy session with it. Instead, introduce it sometime earlier in the session. If you begin with the client supine, this is easy. If you begin with the client prone, then think about doing the abdominal work as soon as the client changes position to be supine. Massage to the right side of the neck. Permission Joseph E. Muscolino. Advanced Treatment Techniques for the Manual Therapist – Neck (2013). Often the client has one side of a region of their body that they like having worked more than the other side during their massage therapy treatment. For example, for me, even though I like the left side of my neck to be worked, I love the right side being worked much more! So similar to how we often like to finish a meal with dessert, why not finish the client’s session working on the side that they most like having worked? This is easy information to find out. All we need to do is ask the client during their first session during the verbal history; or it can be asked any time thereafter. Would you like more pressure or would you like less pressure? Permission Joseph E. Muscolino. Manual Therapy for the Low Back and Pelvis – An Orthopedic Approach (2015). Perhaps the most common question asked of the client during a massage therapy treatment is “How is the pressure?” The problem with this question is that many clients do not want to criticize you so they will reply that it is ok or fine, even if it is not. Instead, try asking: “Would you like more pressure or would you like less pressure?” You have now invited and empowered the client to critique your pressure. It is so easy for them to say “more please” or “less please.” In fact, the client would have to go out of their way to say, “No, it is fine.” So think about rephrasing how you ask the client about your pressure. Address the entire width of the target area. Permission Joseph E. Muscolino. Manual Therapy for the Low Back and Pelvis – An Orthopedic Approach (2015). I recently had a massage in which the therapist did some very nice work. But there were times when he would work an area, and instead of covering the entire width of the area, he would repeat the same stoke in the same place over and over. The part of the area not worked was screaming with jealousy wanting to be worked too; and the area that was worked became sore from being overworked. So during a massage therapy session, when you begin working on any muscle or muscle group, envision the entire length and width of the tissue and be sure to cover all of it. Certainly, at least do so to assess all of it. Then the areas that need more work can be worked more, but at least all the area has been touched and addressed. Permission Joseph E. Muscolino. Advanced Treatment Techniques for the Manual Therapist – Neck (2013). Some clients like to talk during the massage therapy treatment; some clients do not. Some like to talk for the first few minutes or the first half of the session, and then want to zone out. The problem is that if you keep on talking when they would prefer silence, it puts the client in a very uncomfortable position of having to ask you to please stop talking. This can be very comfortable for the client because it feels as if they are bine rude. The problem is: How do you know? Especially if they were talking earlier in the session. My suggestion is to always follow their lead with the conversation. If you ask a question and you get long answers with questions directed back at you, then the client wants to keep talking. But if your question is answered with a one- or two-word answer more than once, the odds are that the client no longer wants to continue talking and wants you to stop talking too! Expertise…and the ability to express it, are both important! Permission Joseph E. Muscolino. Manual Therapy for the Low Back and Pelvis – An Orthopedic Approach (2015).